In September, Uruguay became the first country in Latin America to offer full resettlement to Syrian refugees seeking safety from the civil war, according to the UN refugee agency (UNHCR). Around half of a total of 120 Syrian refugees, of which more than 60 percent are children, have left refugee camps in Lebanon and arrived in Uruguay by the end of September. A second group will arrive early next year. Five other countries in Latin America have welcomed Syrian refugees, including Brazil, Argentina, Chile and Colombia. The number of Syrians who have fled to Latin America is less than 6,000. But Refugees International says it’s just a beginning and the number will grow. Brazil, with its important Syrian and Lebanese immigrant population, launched a humanitarian visa program in 2013 for those affected by the Syrian conflict. Under this programme, the immigration authorities have, so far, issued 4,200 humanitarian visas. Individuals admitted to Brazil under this programme have the right to apply for refugee status. To date 1,245 applications for refuge, launched by individuals admitted under the humanitarian visa programme, have been approved. Interestingly, Syrians have now surpassed Colombians as the largest refugee population in the country, according to the Guardian. So far European countries have offered nearly 32,000 places for resettlement and other forms of admission for Syrian refugees, according to UNHCR figures. The detailed figures for resettlement pledges can be viewed here http://www.resettlement.eu/news/crisis-syria. 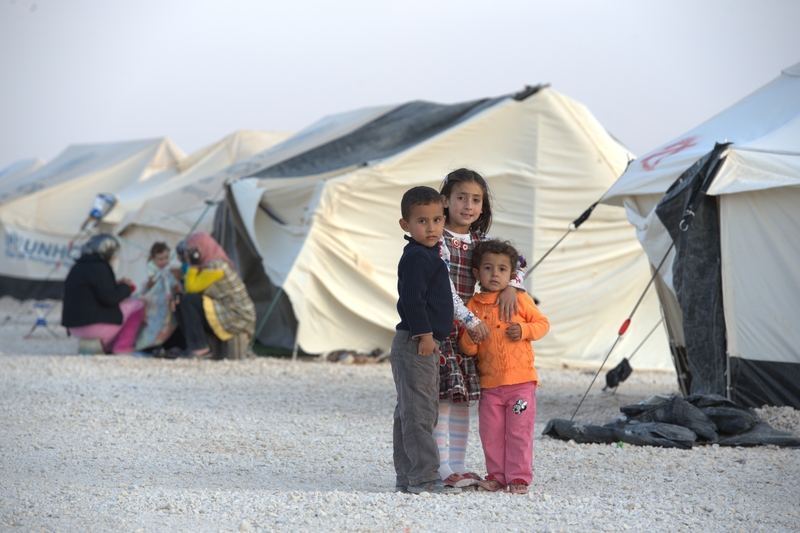 In Switzerland, NGOs are asking for greater solidarity towards the Syrian community. Under a pilot project started in 2013, Switzerland is resettling 500 over three years, of which 350 will be submitted by UNHCR by the end of 2014. This figure is too little. In September 2013, Switzerland initiated a temporary extended family reunification programme under which 8,200 applications were received, and 3,750 visas of entry have been issued to date. Afraid of the inflow of applications, the Swiss immigration authorities have stopped it in November, just one month later. This backward step has been highly criticized.